With the dust settling after a vintage edition of the greatest race on earth, it’s time to face up to that most unpleasant part of any cycling fans year, TdF cold turkey. No continual updates on social media; no regular podcasts or highlight shows to keep fans abreast of what’s happening. Instead, nothing; it’s all over for another year. Sure, there’s the upcoming La Vuelta and Tour of Britain to look forward to, but however you cut it, this is cold comfort. These are akin to watching a game of village cricket after you’ve enjoyed an Ashes test match. My mood however has been lifted by the ever excellent inrng’s Tour Stage 22 Preview. This proved just the ticket to combat the gloom. With rumours already circulating about the 2016 route, it’s time to start thinking ahead to next year. 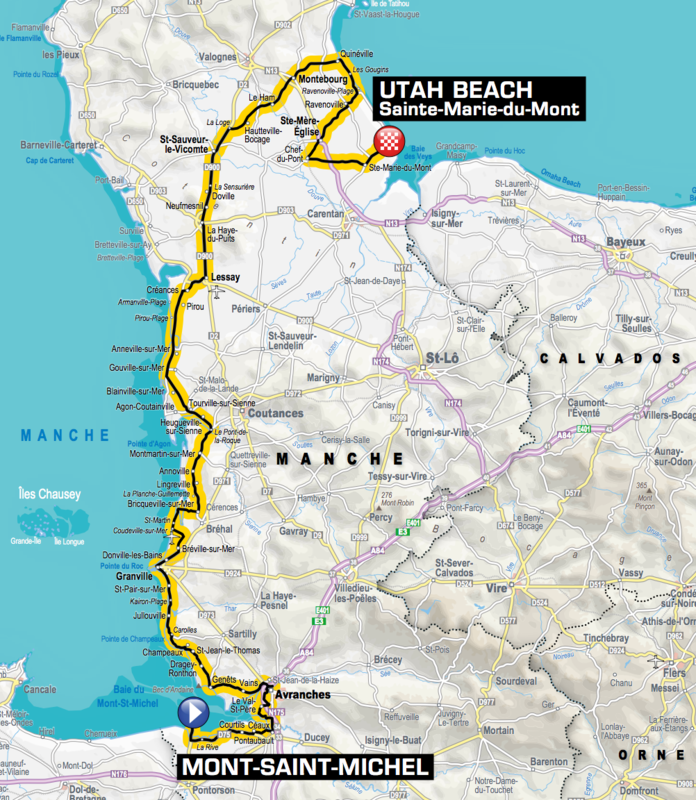 Will Mont Ventoux make it into the route, or perhaps the Stelvio on a trip across the border to Italy? Either would almost certainly feature high on the agenda for next year’s trip. What’s guaranteed is that the next edition will be every bit as enthralling as this year’s. Quintana will be back and looking to take the single step up required to win his first Maillot Jeune, whilst Froome will be looking to make it a hat trick of wins. Can Bertie win one more? Only time will tell. Suddenly I’m feeling so much better!